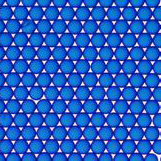 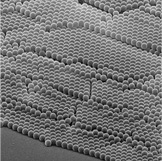 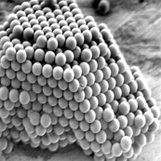 The research- and technology-oriented microParticles GmbH is located in the City of Science, Technology, and Media in Berlin-Adlershof/Germany. 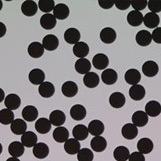 The company is specialized in the development and manufacture of multifunctional, monodisperse organic and inorganic nano- and microparticles. 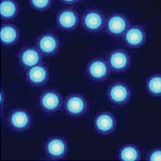 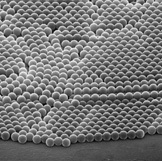 The particle materials range from poly(styrene), poly(methyl methacrylate), silica, melamine resin,and silica-hybrid through poly(vinyl acetate-co-vinyl alcohol). 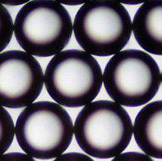 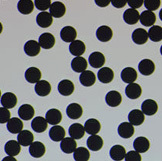 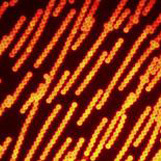 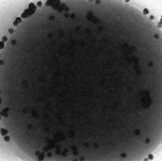 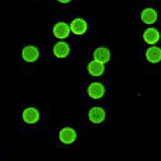 The product spectrum of microParticles GmbH covers NIST-traceable particle size standards, superparamagnetic particles, colored and fluorescently labelled particles, metal-coated beads, and chemically or biochemically functionalized nano- and microspheres. 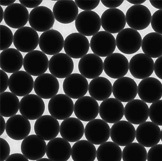 microParticles GmbH is certified according to DIN EN ISO 9001:2008.